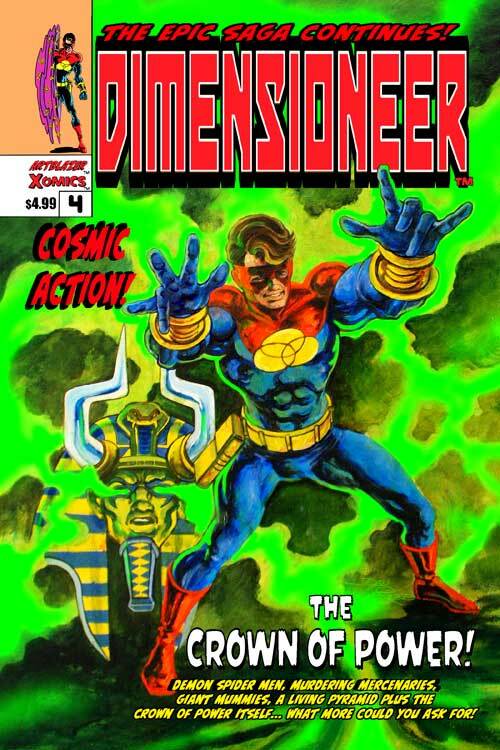 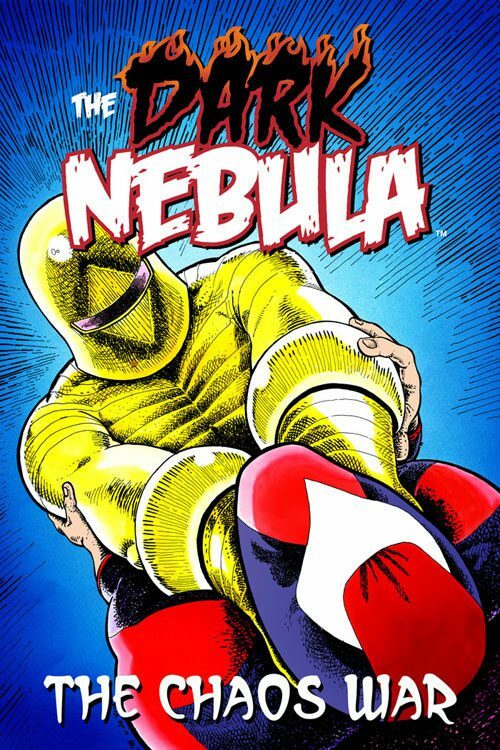 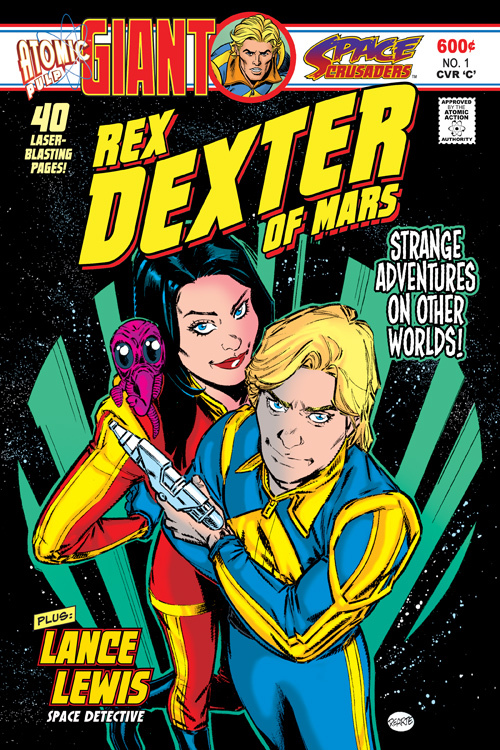 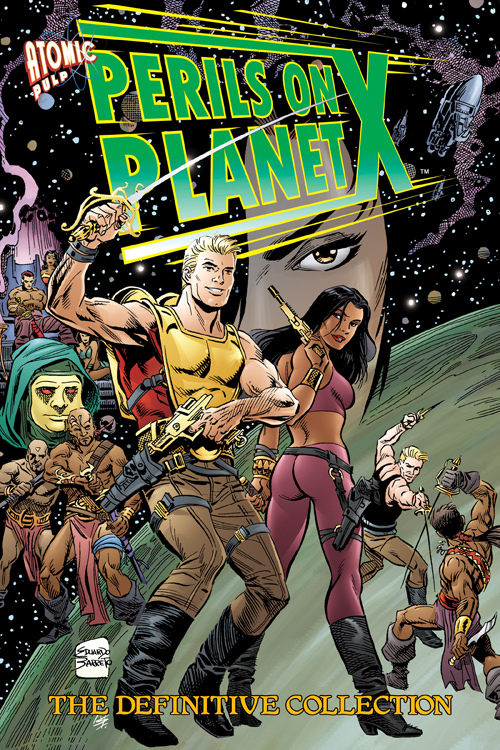 Exploring the infinite universe of Independent Comics! 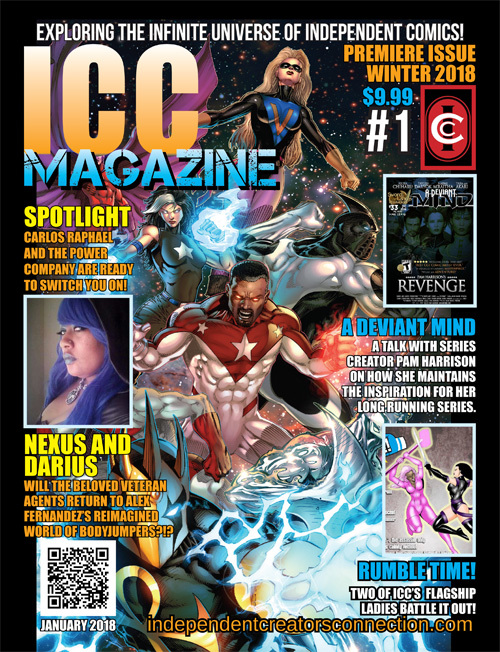 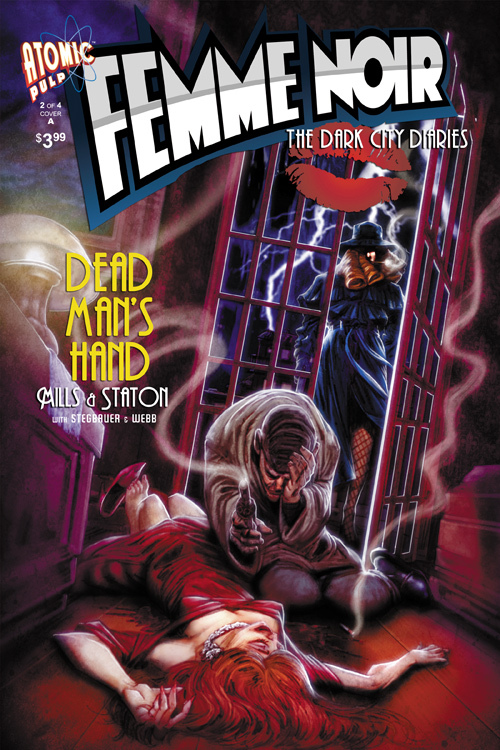 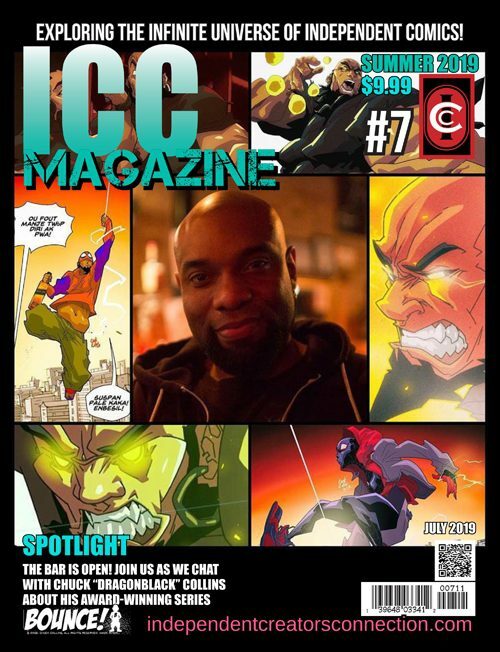 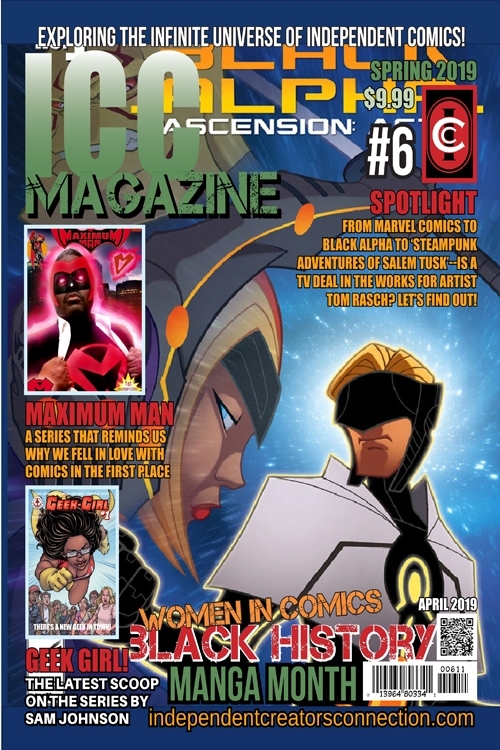 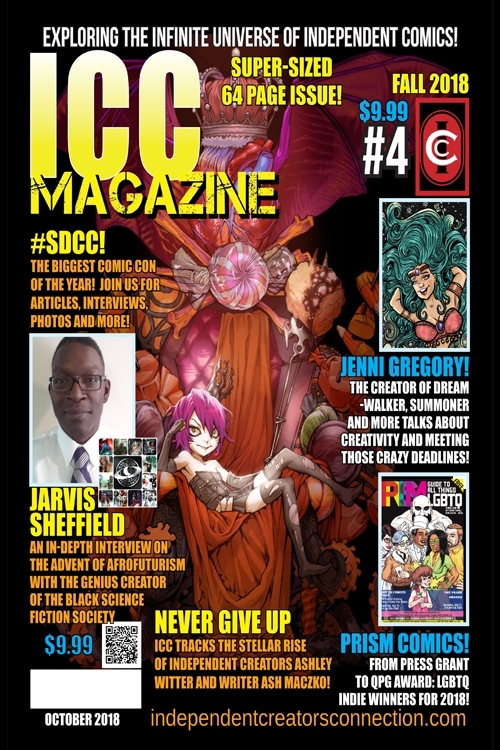 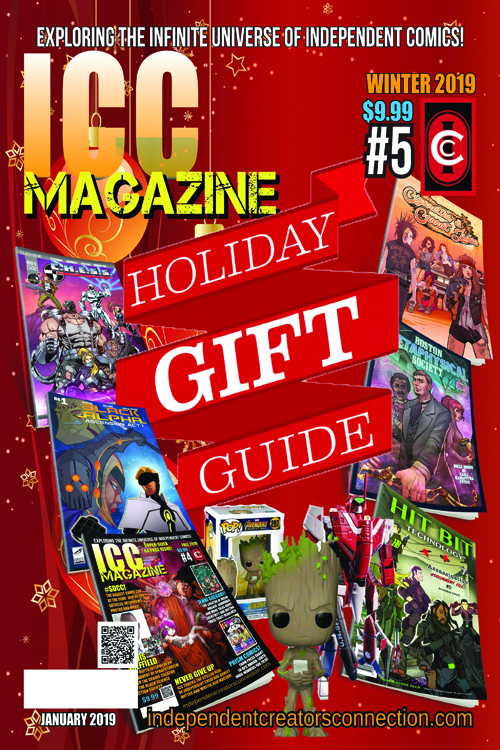 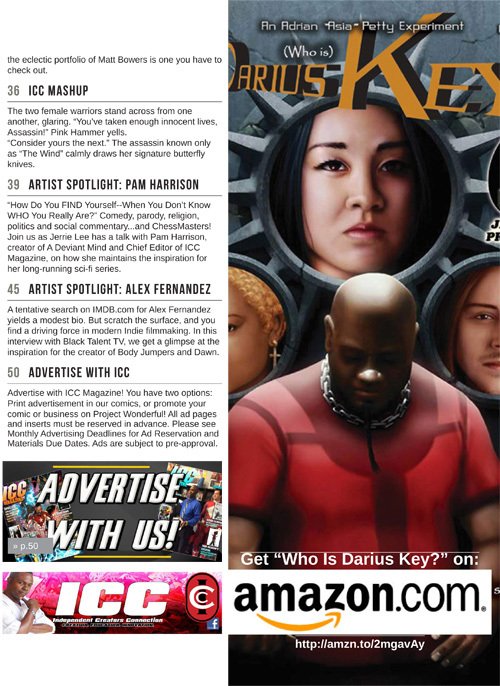 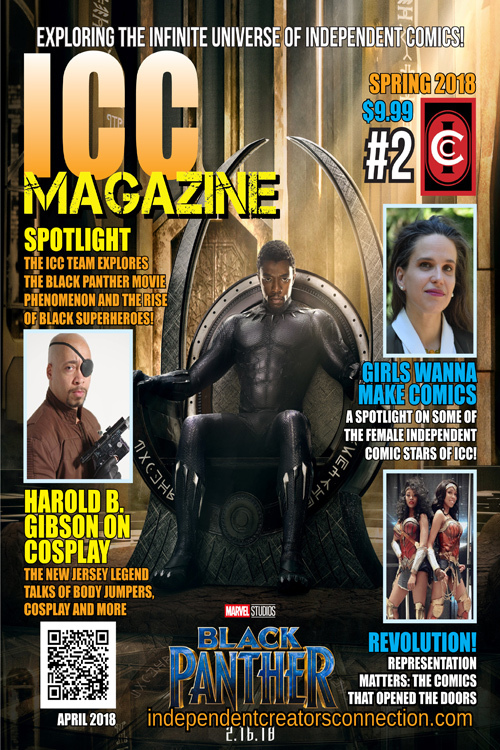 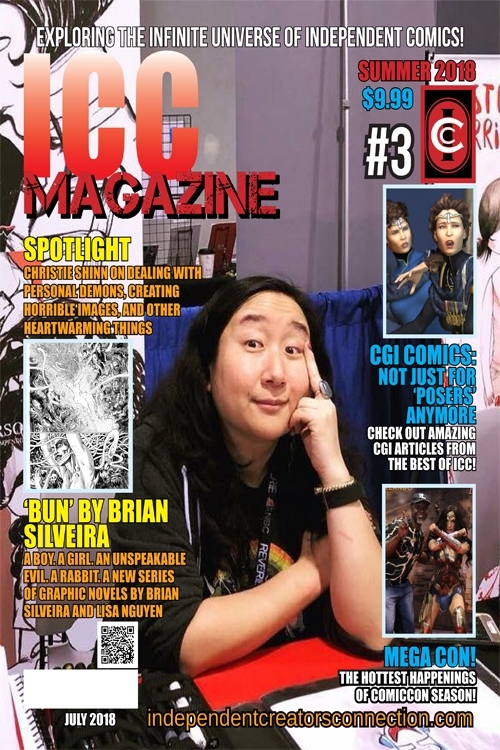 ICC Magazine Premiere Issue #1 spotlights Carlos Raphael and the Power Company, Independent filmmaker Alex Fernandez’ world of The Body Jumpers, Pam Harrison and her science fiction space opera A Deviant Mind, and two of ICC’s flagship ladies battle it out n Rumble Time! 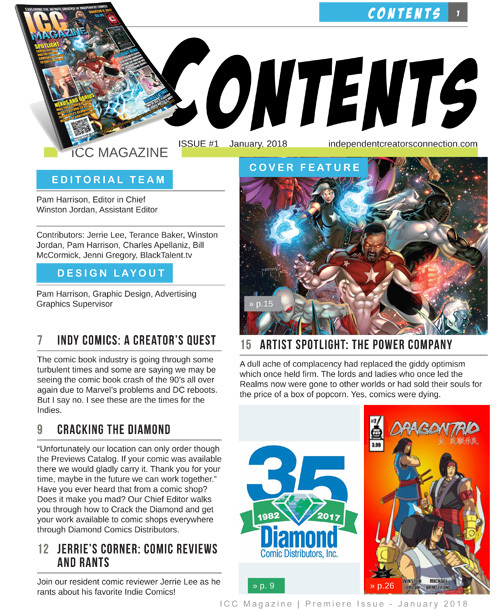 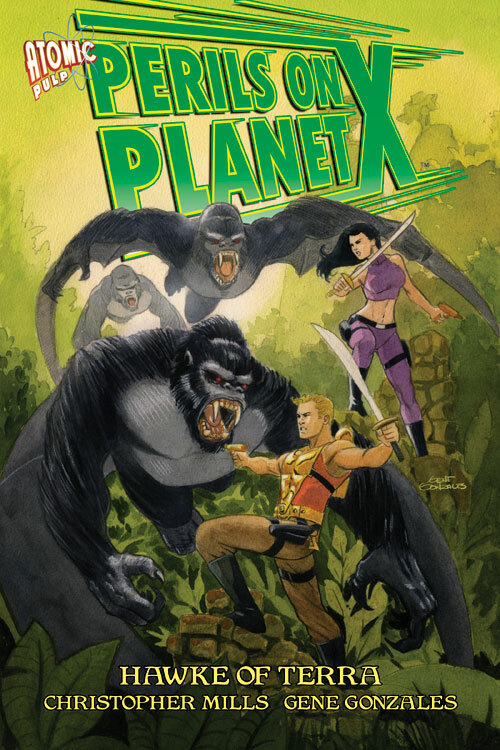 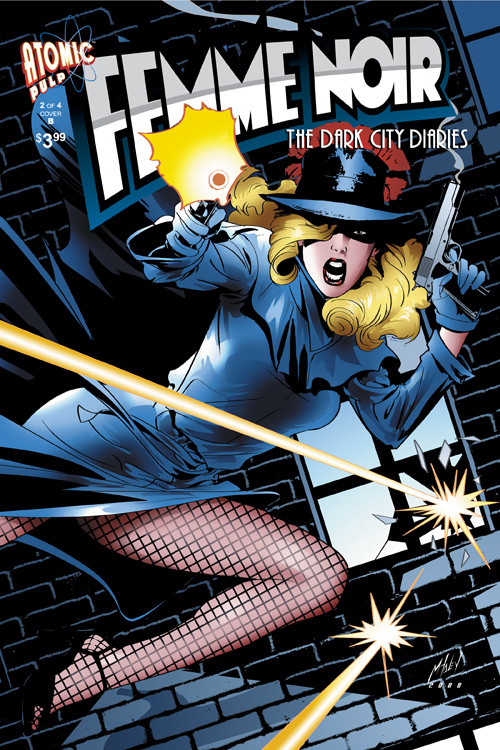 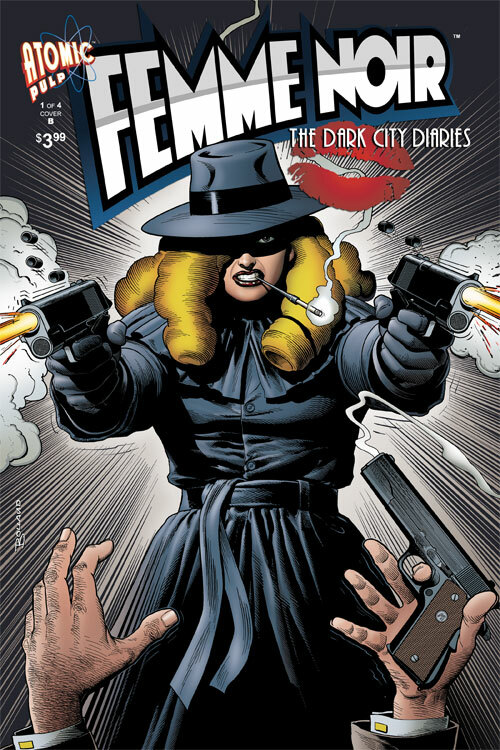 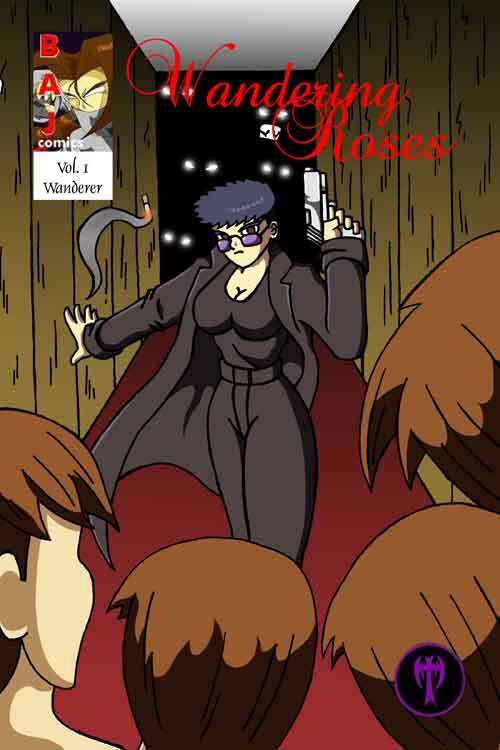 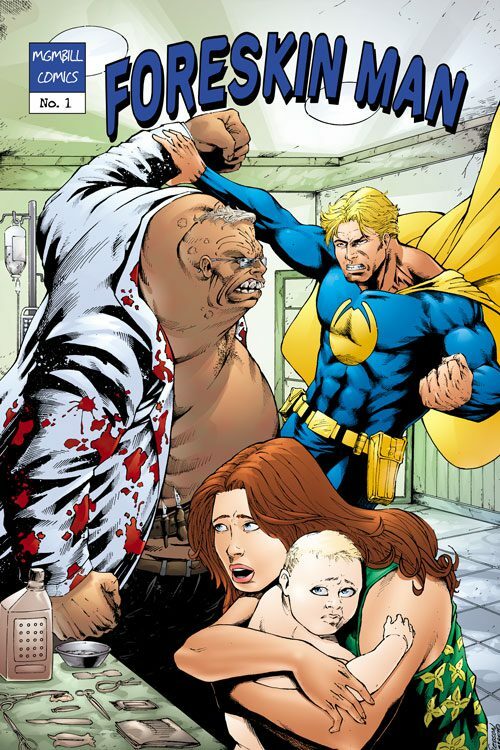 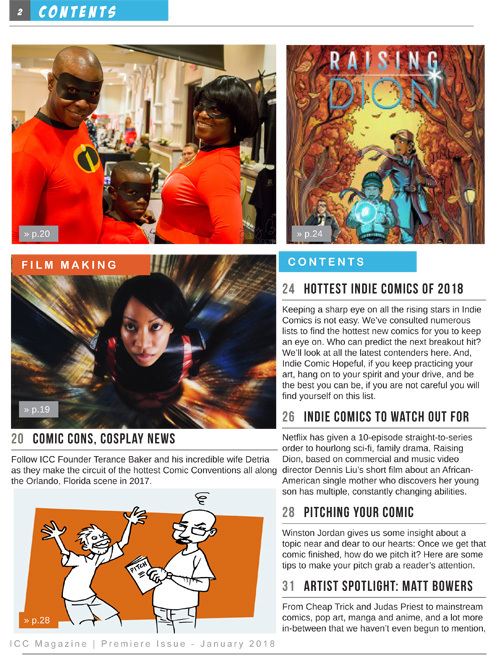 Don’t miss our comic reviews, and tips and advice for Independent Comic Publishers! 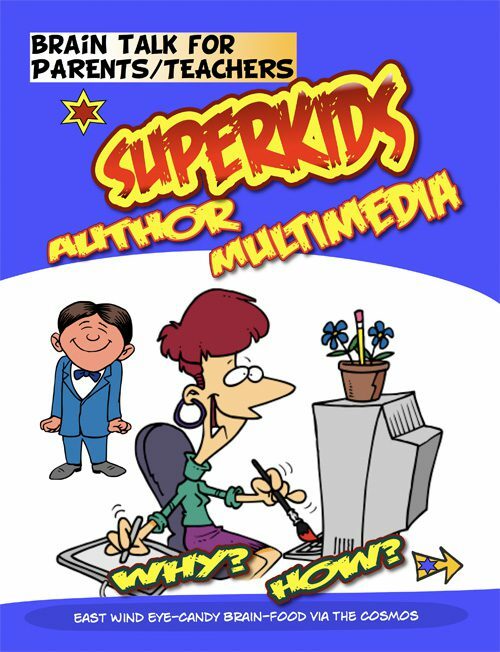 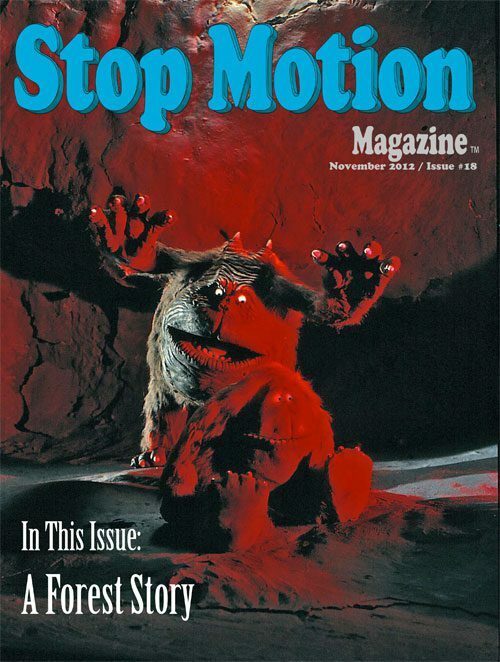 SKU: 1629_159548_01 Categories: Digital, Non-Fiction Tag: ICC Magazine Brands: Sword and Labrys Productions.